World and European overpopulation as viewed by a warm, humane, generous, down-to-earth and witty Irish senator in a surprising response to an interview about lesbian, gay, bisexual, and transgender rights (LGBT rights). I am a great fan of the interviewer, Oksana Boyco, but in this episode her interviewee outshines her in my opinion, making for a most unusual program. David Norris, who speaks Irish and Hebrew, and has lived in Israel, is also famous for a recent parliamentary speech on Israel and Gaza, which I have embedded at the end of this article. 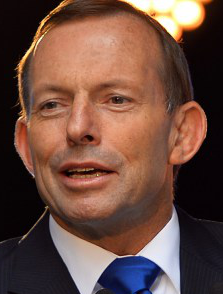 MH17 Airline tragedy and Abbott's antics: Who needs evidence when you've got 'conviction'? In a political situation that could just end up as World War Three, Australian Prime Minister, Tony Abbott has been barging about like a frightening drunk with his atrociously prejudiced and premature statements assuming Vladimir Putin and Russia’s guilt in the MH17 airline tragedy. Even more alarming that his pathetic bids to make world stage on the matter have been reported with such hokum gravitas by the Australian mass media. Appendix video: MH17 Crash: Ukrainian media stories about looting of toy and wedding ring proven FAKE! Read more about MH17 Airline tragedy and Abbott's antics: Who needs evidence when you've got 'conviction'? See also: Ukraine and the Battle for South Stream (27 jun 2014) by Tony Cartalucci. The article, of 24 June 2014 by Paul Craig Roberts, concens an issue to which no other issue can approach in urgency and importance – the threat of war between the United States and its allies on the one hand and Russia and China on the other. Such a war could well be the end of humanity. 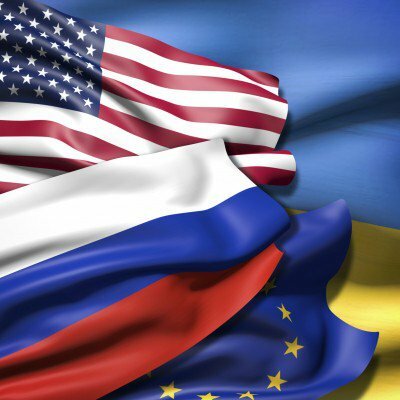 In recent months the United States Government has helped install into Ukraine right on Russia's border a Nazi government. This, and its continued proxy terrorist war against Syria has brought the risk of war much closer. 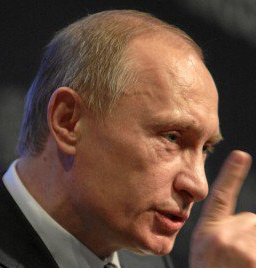 Russia's President Vladimir Putin is trying to save the world from war. We should all help him. Today Putin's presidential press secretary Dmitry Peskov reported that President Putin has asked the Russian legislature to repeal the authorization to use force that was granted in order to protect residents of former Russian territories that are currently part of Ukraine from the rabid Russophobic violence that characterizes Washington's stooge government in Kiev. This article is republished from the Voice of Russia. A similar article from PressTV, is included as an appendix. Editorial introduction: Seven decades ago, the civilised world, including Australia, fought a terrible and bloody war to save humanity from German Nazism, Italian Fascism and the murderous Japanese Empire. The cost to humanity was appalling: 60 million died and much of the world's productive capacity was destroyed.1 Had the Nazis won, the cost to humanity would have been even more terrible as a new era of enslavement and mass murder would have commenced. Intel is the inventor of the x86 series of microprocessors, the processors found in most personal computers. Because of suspicions that Intel chips facilitate US spy-ware, like many other countries, Russia is seeking a way around this. Article of 22 June 2014 by Tony Cartalucci, previously published on the Land Destroyer Report and LocalOrg. Russia's Industry and Trade Ministry plans to replace US microchips Intel and AMD, used in government's computers, with domestically-produced micro processor Baikal in a project worth dozens of millions of dollars, business daily Kommersant reported Thursday. The Russian president, Vladimir Putin, whose pronouncements on Syria have featured on candobetter.net recently, has authored today's editorial opinion for the New York Times, calling on the US not to invade Syria. Full text reproduced here. Syria has agreed to the Russian proposal to give up its chemical weapons, but the war criminal and totally isolated obama regime, the scum of the earth, says it will attack Syria regardless. 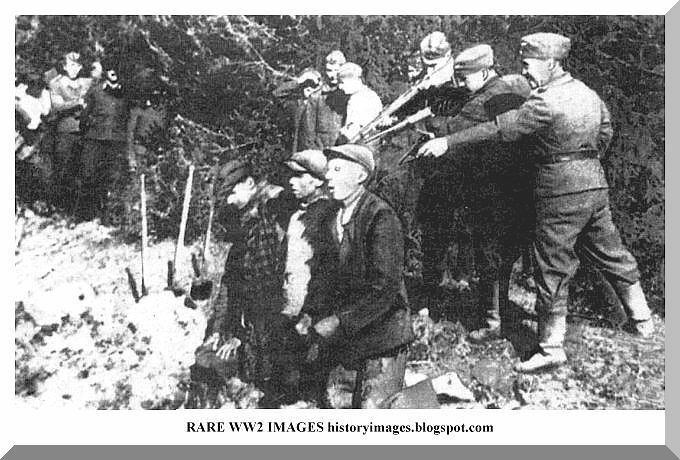 How will the world respond to the Amerikan Third Reich, the worst threat to truth, justice, peace, and humanity that the world has ever experienced? Will the world submit to rule by an outlaw state whose corrupt government represents no one but the Israel Lobby?